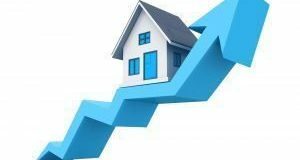 An economist explains why the trend of positive pending home sales figures will likely continue. 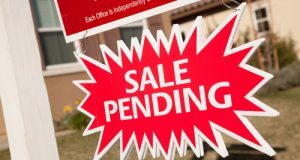 A Glimmer of Hope for Existing Home Sales? 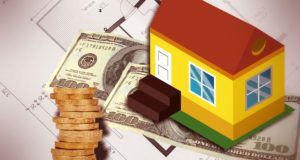 Even though existing home sales have hit a cyclical low, a new report looks at the factors that can give them a boost as the spring homebuying season comes up. 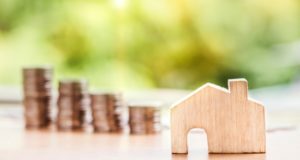 A report sheds light on areas where consumers expressed the weakest homebuying sentiment and the factors that led to it. 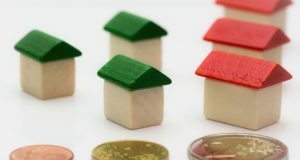 A report looked at potential home sales amid rising mortgage rates and its impact on first-time homebuyers in today’s housing market. Here’s what it found. NAR’s Chief Economist shares his insights on what will shape the housing market in the long-term. 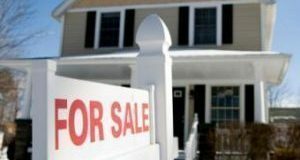 Sales of existing homes decreased for the third straight month in June, despite strong homebuyer demand. Will the existing-home sales numbers offer an opportunity for homebuilders constructing new homes meet this demand? 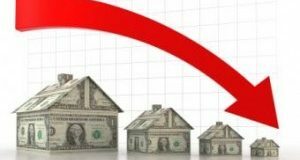 What’s Causing Existing Home Sales to Decrease? 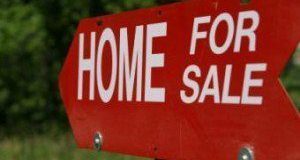 Despite growing demand a combination of factors kept existing home sales down in May, according to a report. Does this have to do with consumer perceptions of the market? Experts weigh in.